For high volume and heavy traffic conditions, hydraulic dock levelers are a safe option as they are built for durability in high-use environments. For an added advantage, hydraulic systems are also designed with a push-button operating system that makes them fully automatic. 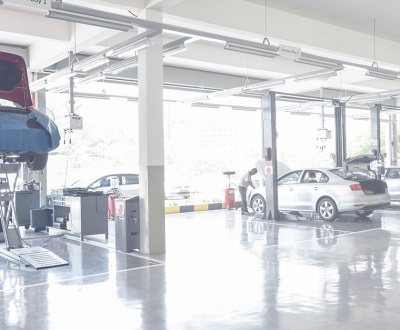 The fully automatic system translates into a virtually maintenance-free option as it eliminates the possible breakdowns that mechanical and air systems are sometimes prone to. For a low maintenance, efficient and easy-to-operate loading dock leveler, a hydraulic system is your best option. Mechanical systems are viewed as one of the more economical options as they don’t require a power source. They use springs to lift the leveler and are equipped with mechanical safety legs. This safety feature, although critical, is sometimes the cause of ‘stump-out’ problems. Stump-outs occur when the dock leveler can’t move down to accommodate trailer bed movement. This can potentially lead to injury of the forklift driver while backing up, and also possible damage to the product, equipment and dock leveler itself. If finding an economical solution is the priority for your loading dock area, a mechanical leveler is your best option. However, long-term maintenance costs may outweigh potential short-term cost savings versus a hydraulic option. Air-powered systems are usually push button operated and use an inflatable air bag to raise the leveler. Relative to a hydraulic leveler, this system may require more maintenance in the long term because the air bag design requires more cleaning. Additionally, air-powered levelers are a moderately higher risk option in that there is the possibility that debris can puncture the airbag. Air levelers also employ the safety leg system, which can cause the same “stump out” as mechanical systems. In comparison to a mechanical leveler, air-powered levelers have fewer components and as a result are typically more reliable systems. In contrast, they have more moving parts than a hydraulic leveler, leaving them more susceptible to breakdown and repair versus these higher-end systems. Vertical dock levelers, as the name indicates, stand up in a vertical position when not in use and offer a complete seal when upright. Vertical levelers typically operate using a hydraulic system. 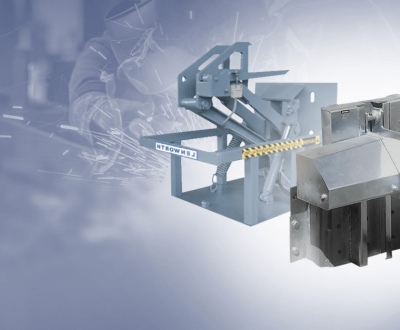 This combination of features makes vertical dock levelers ideal for temperature-controlled environments as they allow for a complete seal, keeping in conditioned air. 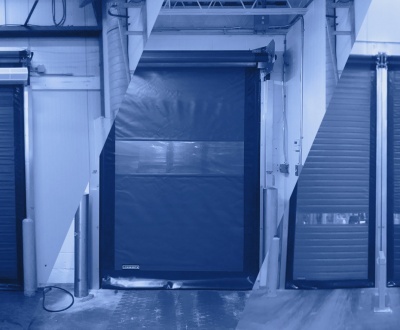 For some more unique applications where facilities are temperature controlled or where security is the top priority for the facility, the sealing component of these levelers makes for an excellent out-of-the-box option. 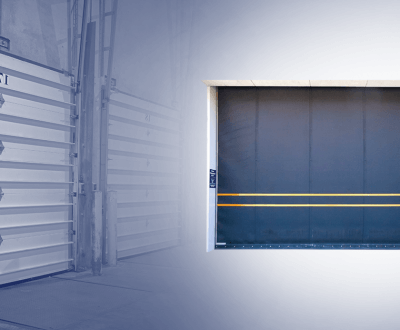 Roll-Off Stop Lip Levelers have an extra safety measure versus standard levelers that can help prevent forklifts, machinery and goods from falling off the dock when the door is open and there is no trailer secured to the door opening. The extra feature is a vertical ‘Stop Lip’ that stands up at the edge of the dock when the dock is in the parked position. Roll-off stop lips offer an extra safety measure for forklifts operating close to the edge of the leveler. 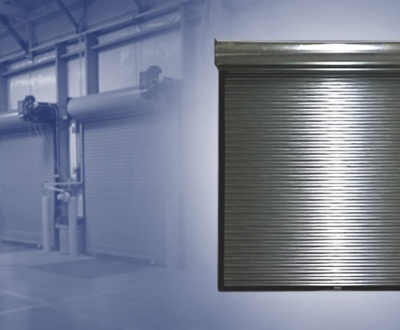 They are designed to stop the forklift from rolling off when the dock door is open and prevent ongoing section damage when the dock door is closed. Edge of dock levelers come in both hydraulic and mechanical versions and are used for low-volume facilities with up to 30,000 lb capacities. These types of levelers are safer alternatives to dock plates and sometimes are a more ergonomic option. 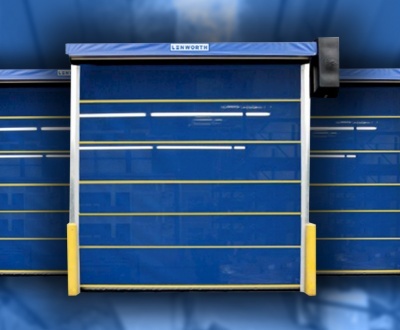 They are limited in use as they are only suitable for standard loading dock heights with highway trailers. With a so many different types of levelers to choose from and so many different variables in what’s available on the market, choosing the right one for your facility can be challenging. At Lenworth, we take extreme pride in visiting facilities, diagnosing use cases and providing you with the right option for your application. As always, if your facility is in need of a dock leveler solution or any type of facility improvement, contact Lenworth today and we can provide you with a solution for doing things the right way. FREE Facility Safety & Efficiency Information - Sent directly to your inbox. Enter your name & email address to receive monthly tips, advice and information on how to reduce facility operating costs, mitigate risk & operate more efficiently. Your email address will never be shared outside of our organization. We take the utmost care in protecting your information. As the VP of Sales & Marketing, Spencer is an energetic and company-oriented manager that places an emphasis on continuous organizational improvement. 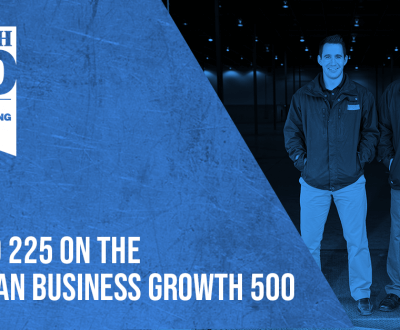 Spencer's acute focus on building a customer-centric business drives his team to consistently go above and beyond customers' expectations. At Lenworth, Spencer places the customer as the focal point of all decisions. At Lenworth our goal is to help you improve facility efficiency, reduce downtime and minimize risk. Contact us today for a free facility inspection. We are a facility improvement company driven by trust, hard work & passion. 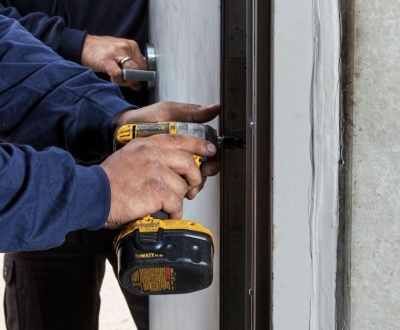 Here we share advice & instruction on the right ways to improve the efficiency and safety of your facility.